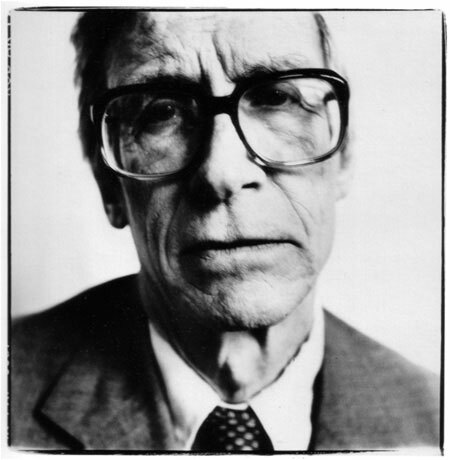 Let’s remember and celebrate John Rawls, Feb 21, 1921 – Nov 24, 2002, the great political and moral theorist who thinks of justice as fairness, on his birthday. Among his greatest contributions is the thought experiment called ‘the veil of ignorance’. It’s a beautifully simple tool for designing a just society. Imagine you’re to be placed into society with no idea what you would be: rich, poor, or middle-class; tall or short; intelligent or not; of which gender; outgoing or shy; of which race; employed and at what kind of job or not at all; and so on. Given that you have no idea what your roles in life will be, what cultural practices, laws, policies, governmental system, economic system, and so on, would you put into place? Remember, behind that veil of ignorance, you’ll have to decide what kind of society benefits everyone the most since you could end up being anyone. If you were really in that situation, imagine just how fair you’d be. Perhaps, as Rawls imagines, we’d all be far better off if that was really how the world works. This entry was posted in Happy Birthday!, Justice, Written by Amy Cools and tagged A Theory of Justice, Born in Baltimore, Born on this day, February 21st, John Rawls, Justice as Fairness, Veil of Ignorance. Bookmark the permalink.